Cutting the cake - 25 years! 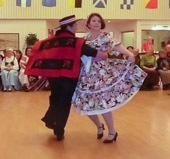 The Ruritanian International Folkdance Club, Inc. has been providing and promoting opportunities in heritage and ethnic dancing for nearly 40 years. 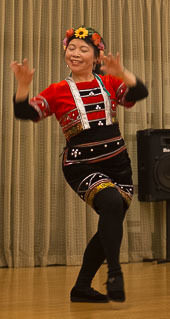 Members include not only enthusiasts and teachers of international dancing, but several who provide classes and lead performing groups in specific ethnic styles. Click here for Ruritanian Club membership form! Activities run by the Club itself are mostly public dance parties and workshops. Workshops are presented by world-class visiting tutors or local teachers sharing fresh experience or special expertise. 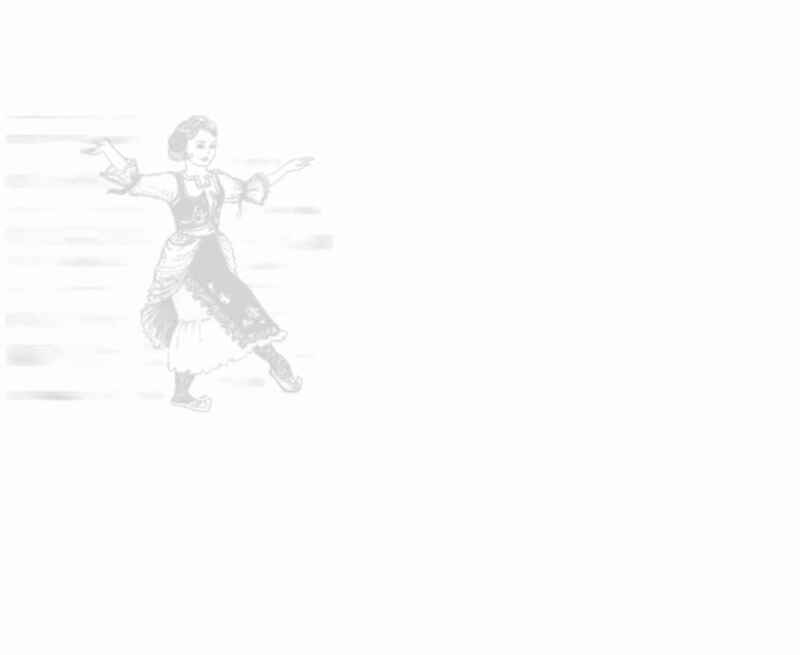 See the Auckland Events page on the Folk Dance NZ website for the latest. and other opportunities of interest to members, such as forthcoming national camps. The Club is glad of opportunities to help foster a multicultural life in our city, and to assist those who would like to share their culture with others. For monthly events, go to the Folk Dance NZ listings. Note: Country code is 64 and area code is 9 for all phone numbers. (We don't stop for anything - not even Christmas!) See Julia's group on YouTube! Instructions & practice lessons for folk dances from South America. For enquires please contact Ana Maria. A number of teachers and groups provide specialist ethnic dancing in classes, parties, or for performance. See the Go Dancing! page on the FDNZ website. Our magazine is produced every two months throughout the year. The cover and body are available as separate PDFs below. In case you're curious: where did the name 'Ruritania' come from? See the wikipedia article on Ruritania.